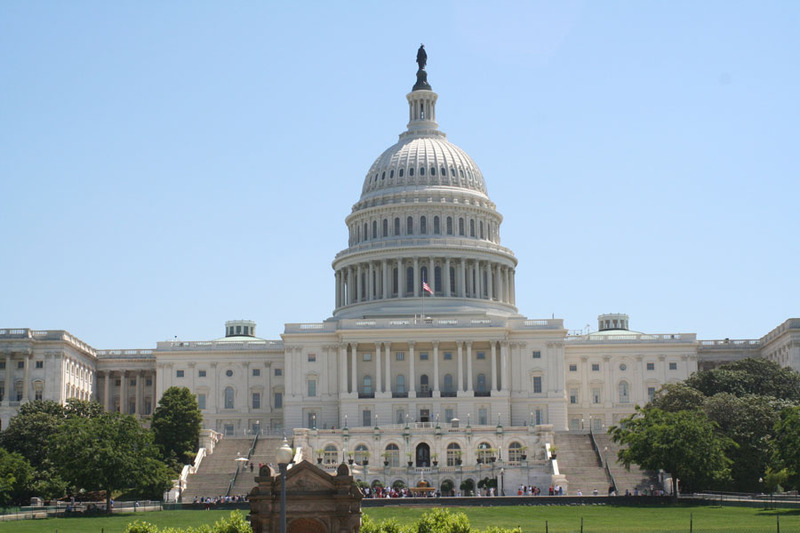 Day On The Hill (DOTH) in March 2015, is a key part of AACVPR’s advocacy with the U.S. Congress. (AACVPR is the American Association of CardioVascular and Pulmonary Rehabilitation.) DOTH gives AACVPR members opportunities to meet with their legislators and legislative staffs as constituents—as voters and healthcare professionals. For hotel accommodations, AACVPR will have a room block at Washington Marriott Georgetown hotel is offering a special group rate at $259.00 USD per night. Book your group rate for AACVPR Day on the Hill. The last day to book at this rate is February 2, 2015. “Day On The Hill is an important annual opportunity for AACVPR members and supporters to advocate our priorities to their legislators and staffs – not just as an association but as individual voters from their hometown communities. National legislative support is needed for Cardiac and Pulmonary rehab programs to become the ‘standard of care’ for patients across the country.” Korey Sixbury, LSI President.